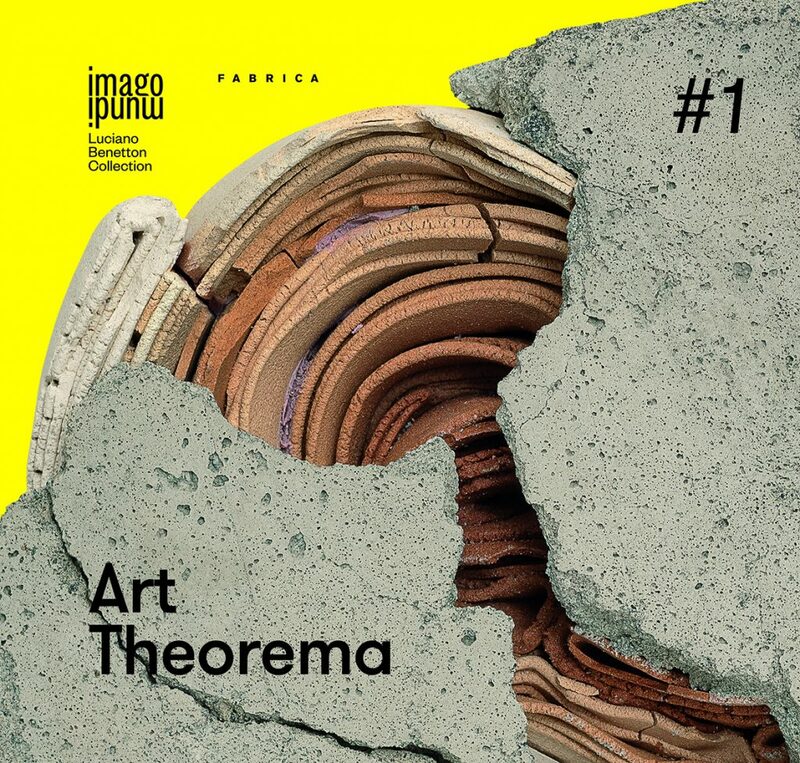 Antiga Edizioni, English / Italian, 522 p.
Art Theorema is a continuation of the research and promotion of the artistic talents in Imago Mundi; it integrates the over 150 collections dedicated to the nations and native communities of five continents. Art Theorema#1 presents 231 works by 203 artists from 104 countries. From Europe to the Caribbean, from African countries to Australia, from Canada to Central Asia, Art Theorema traces the kaleidoscopic and colourful portrait of the local artistic expressions that contribute to the formation of a global scenario of contemporary art. More about the collection here. On sale on Fabrica Store and on main international online bookstores, like www.amazon.com and www.ibs.it. Antiga Edizioni, English / Italian / Romanian, 354 p.
An unprecedented and colourful depiction of a country suspended between East and West but anchored in the traditions of ancient peoples and engaged in a long and difficult transition, after independence from the former Soviet Union in 1991. A collection of 144 works, which successfully move beyond stereotypes and preconceived ideas and introduce a wave of freshness, knowledge and globalism in an area still to be fully discovered. More about the collection here. Antiga Edizioni, English / Italian / Arabic, 306 p.
Fresh visions, new focuses of attention and refined techniques; evidence of how artistic expression can also be a tool for cultural and social reconstruction, moving on from its role as an escape from the horrors of reality during the dark years of the civil war. 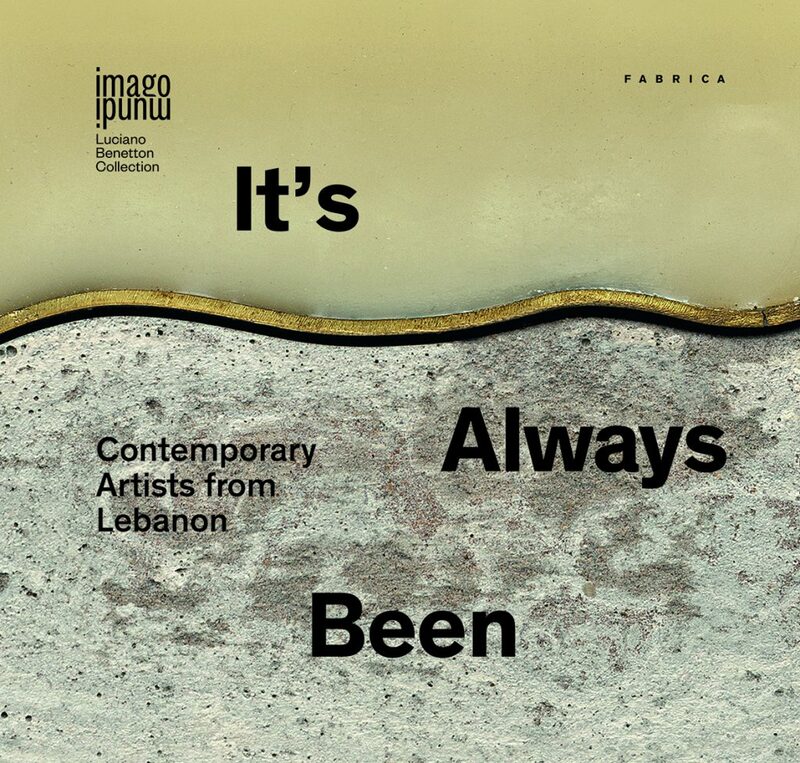 In this collection, Imago Mundi catalogues the Art of the new Lebanon: 110 artists, internationally renowned names and young talents in search of worthy recognition. More about the collection here. 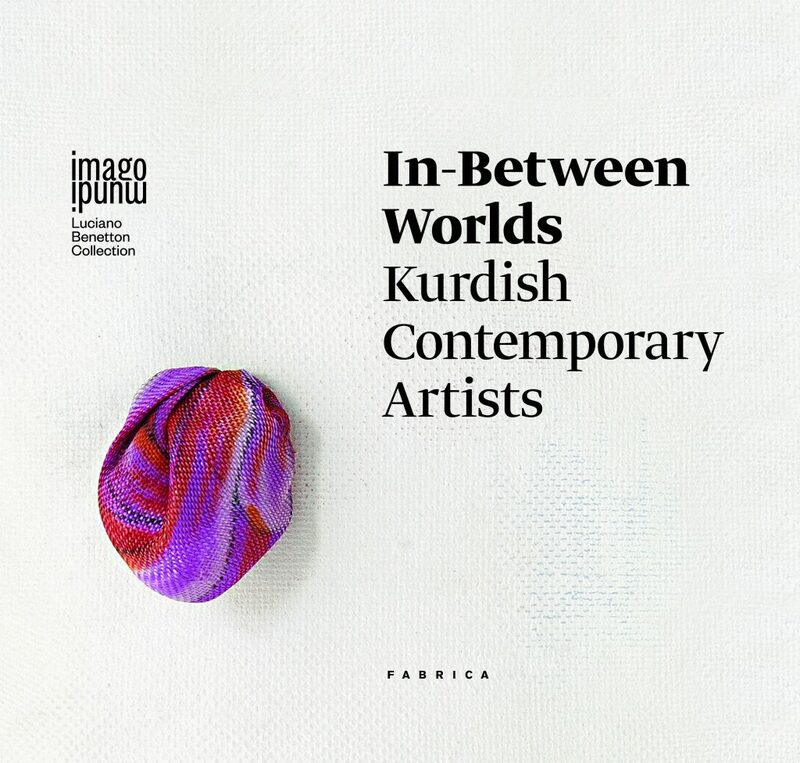 Antiga Edizioni, English / Italian / Kurdish, 396 p.
This is the most far-reaching body of research completed to date on the creativity of the world’s largest group of people without a state: 115 artists from the various Kurdish communities in Turkey, Iraq, Iran, Syria and the diaspora. A mosaic of identities brought together on the small Imago Mundi canvas, pieces of a cross-border dialogue that takes place in a land without borders or wars: that of contemporary art. More about the collection here. On sale on Fabrica Store and on the main online bookstores, among which www.amazon.com and www.ibs.it. 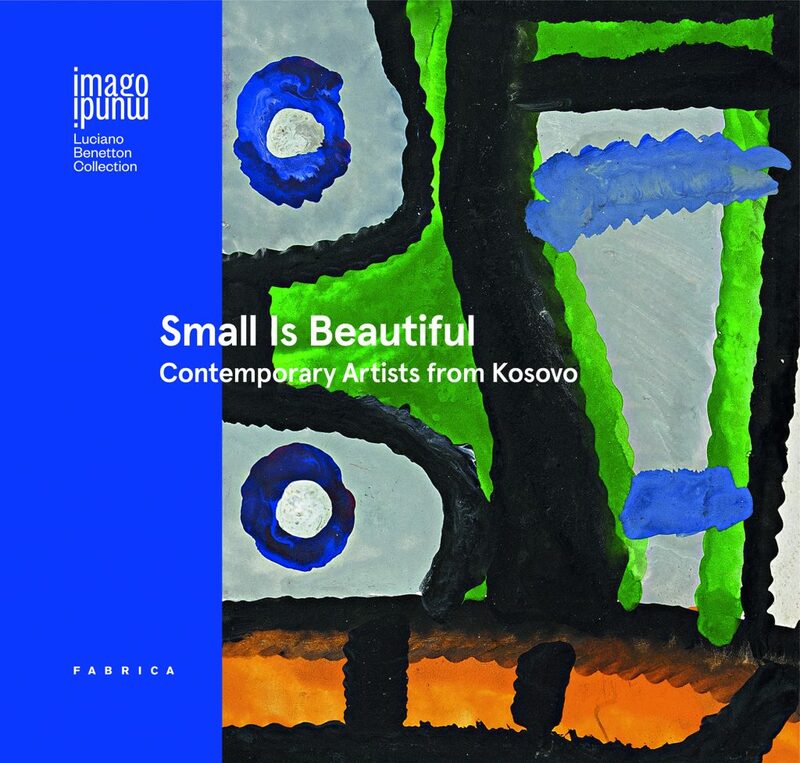 Antiga Edizioni, English / Italian / Albanian, 360 p.
Testimony of a vibrant creativity in a collection that crosses every generation to have marked the evolution of contemporary art in Kosovo, both during the years of membership in the Yugoslav Federation and beyond. 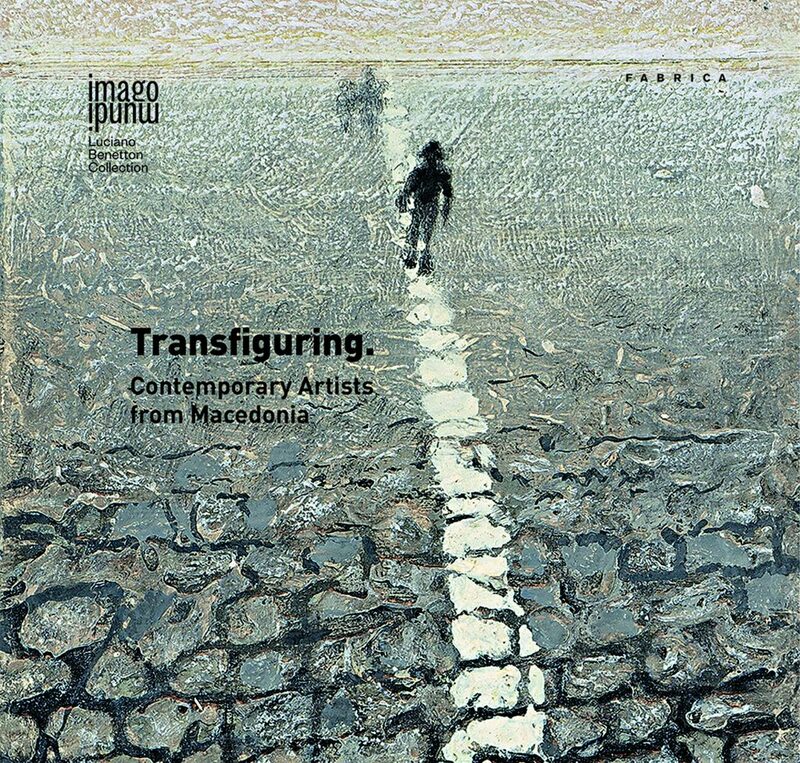 A unique collection that opens an unprecedented window on an artistic community in which a surprising continuity of themes and techniques provide a connection between young and emerging artists and experienced masters. More about the collection here. On sale on Fabrica Store and on the main international online bookstores, among which www.amazon.com and www.ibs.it. 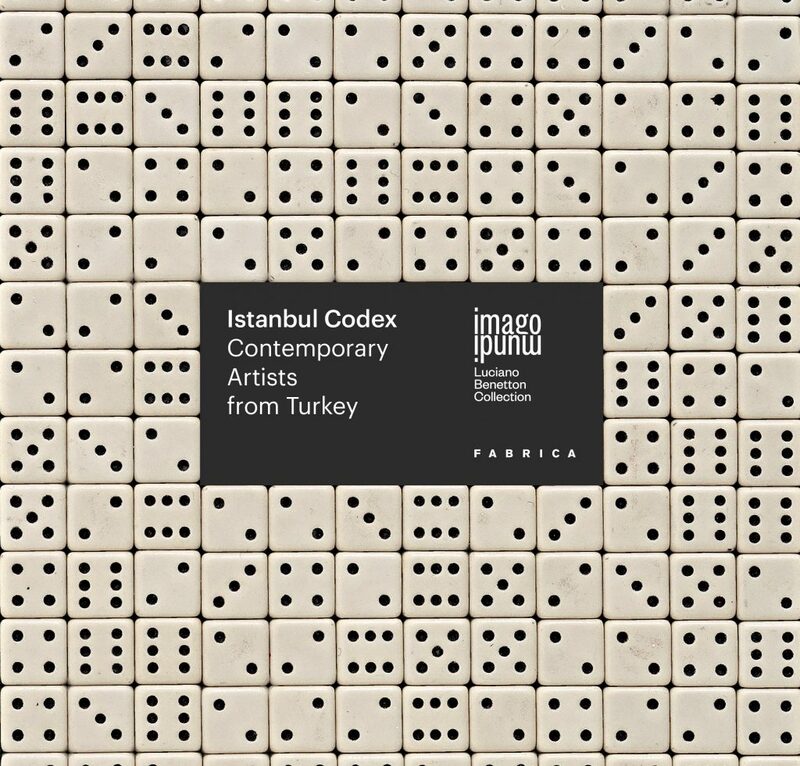 Antiga Edizioni, English / Italian / Turkish, 532 p.
227 works that give a real time snapshot of the art scene in a complex country, suspended between East and West, between Islamization and modernization, between advancement and untamed growth. Creativity, culture and art that can play an important role in enhancing an identity founded on the particularity of Turkey, a country between two worlds. More about the collection here. 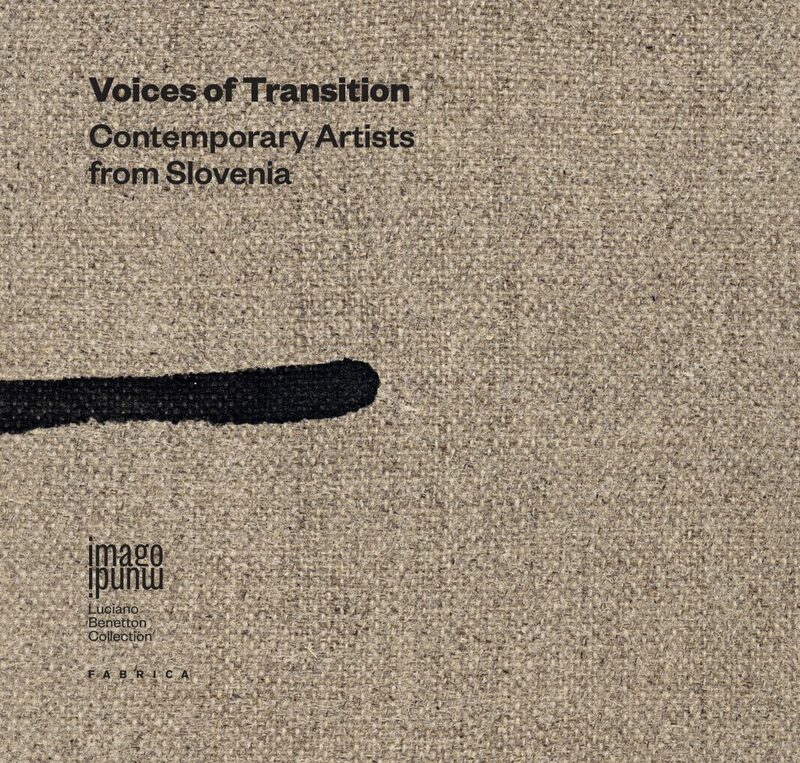 Antiga Edizioni, English / Italian / Slovenian, 336 p.
A mosaic of artistic voices, both individual and collective, with a variety of educational backgrounds, ages and origins, that testifies to the recognized vitality of the Slovenian art scene. In the westernmost Slavic country, the first of the former Yugoslav countries to join the European Union, the art scene is particularly animated and dynamic. More about the collection here. Antiga Edizioni, English / Italian / Macedonian, 348 p.
With languages that range from photography and digital printing to painting, graphics and sculpture, the Macedonian artists not only give life to a powerful, creative and original vision, but also reflect on a land with deep cultural roots and a past to be protected. 140 works that are characterized both by their textures and choice of colours, and by their interpretation (at times ironic) of various themes successfully recreating a psychological map of the human condition today. More about the collection here. Antiga Edizioni, English / Italian / Montenegrin, 324 p.
An extraordinary collection, unique in several ways, and a real-time snapshot of Montenegro, one of the smallest and youngest states in the world. 130 works of art that, with different approaches, techniques and styles, testify to the proud search for a common national identity and, at the same time, to a dynamic openness to change. Montenegrin art is able to look to international horizons with the vitality of someone who has seen one world end and another begin. More about the collection here. Antiga Edizioni, English / Italian / Serbian, 348 p.
136 Serbian artists illustrate their country, suspended between the horizons of multi-ethnic coexistence and a national that is apt to become the ideology of the nation; amid regrets for the past and longing for the future. 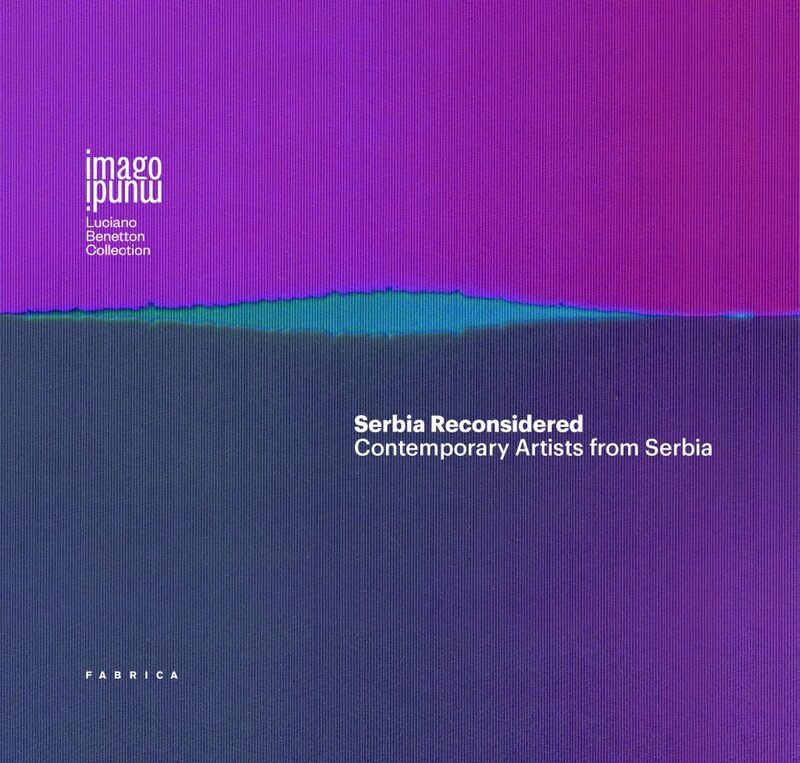 An impressive diversity of techniques and materials, through which established masters and emerging talents offer their reflection on the restless present of Serbia and on the future to come. More about the collection here. On sale on Fabrica Store, and on the main international online bookstores, among which www.amazon.com and www.ibs.it. Antiga Edizioni, English / Italian / Bulgarian, 372 p.
Imago Mundi showcases the contemporary art of Bulgaria, eastern gate of the Balkan Peninsula and link between East and West, Europe and Asia Minor, the Danube and the Black Sea, traditionally a place of transit and of extraordinary cultural heterogeneity. 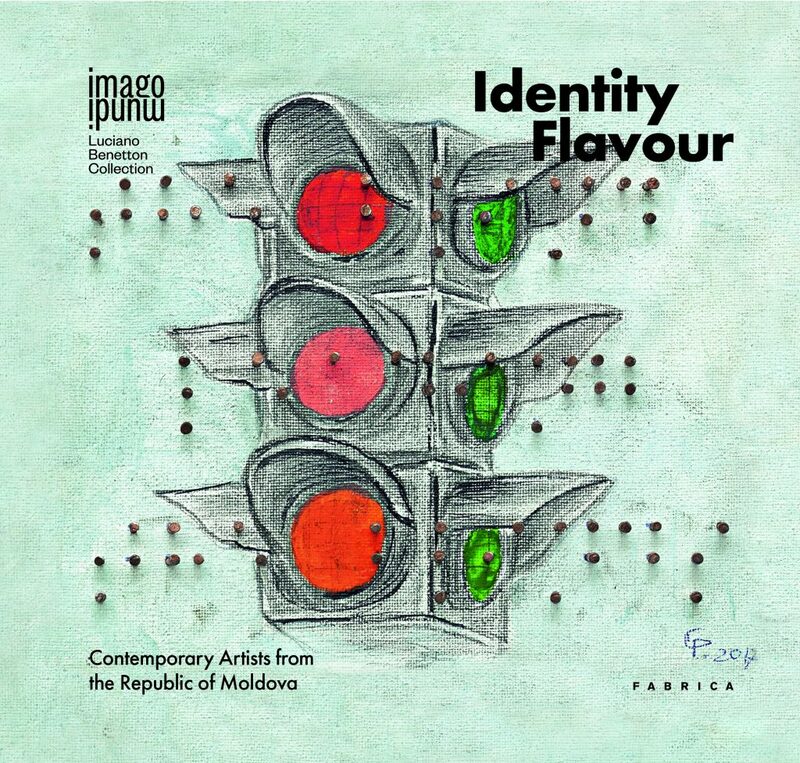 Over 140 works of art that reflect the creative fervour and the imaginative, ironic, joyous and sometimes desperate Bulgarian identity that is currently under construction. More details about the catalogue here. 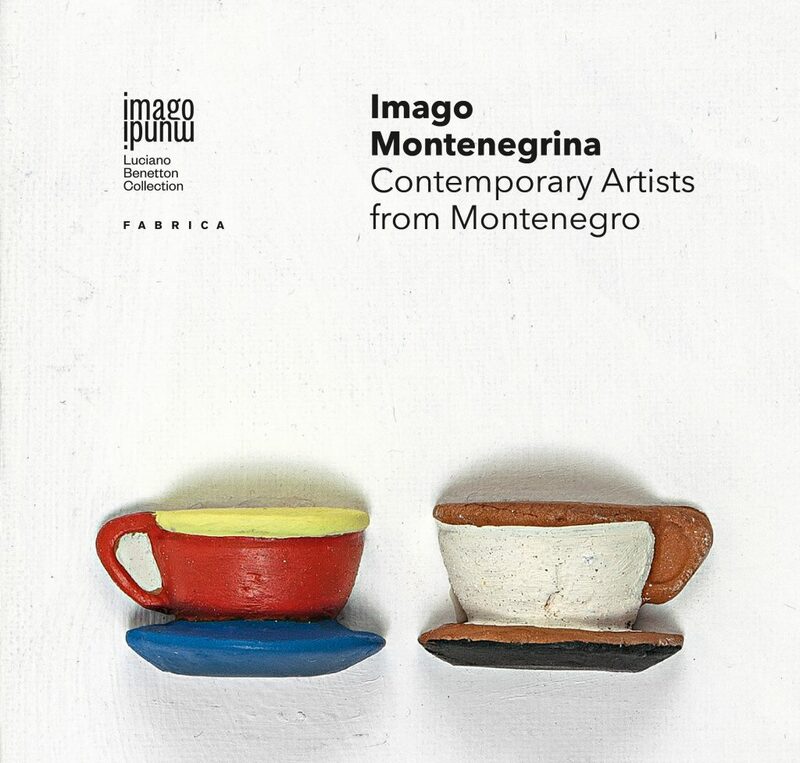 Antiga Edizioni, English / Italian / Hungarian, 336 p.
Imago Mundi pays tribute to Hungary, its identity, its artistic tradition, its new figurative art, with a collection that brings together more than 140 artists, masters of colour and young talents. 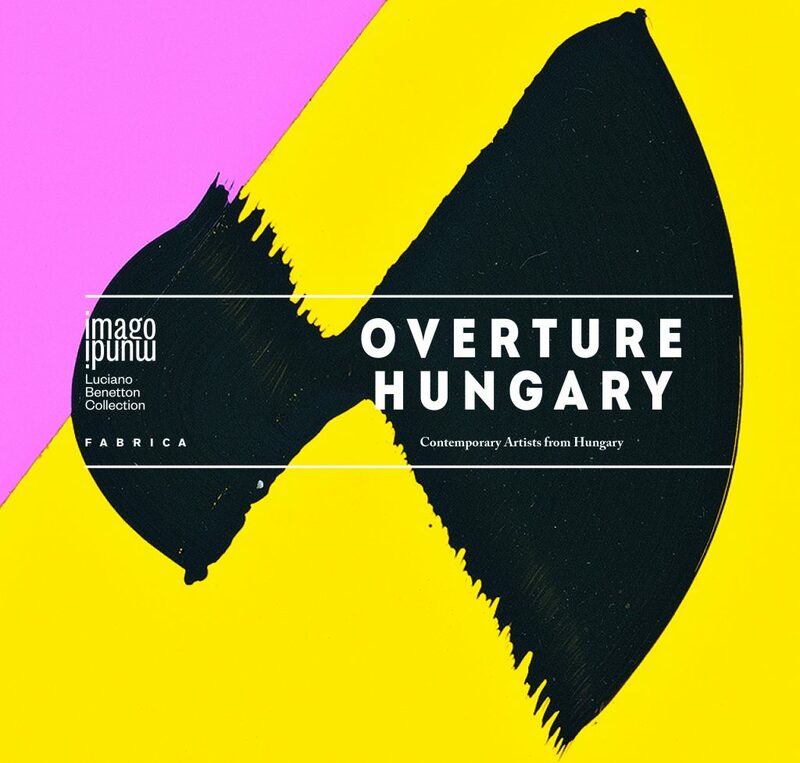 A collection that documents how – with the figurative and the conceptual, neo-constructivism, urban art, pop art, photography and new digital manipulation –Hungarian artists are at the forefront of the challenge of change and openness. More details about the catalogue here. 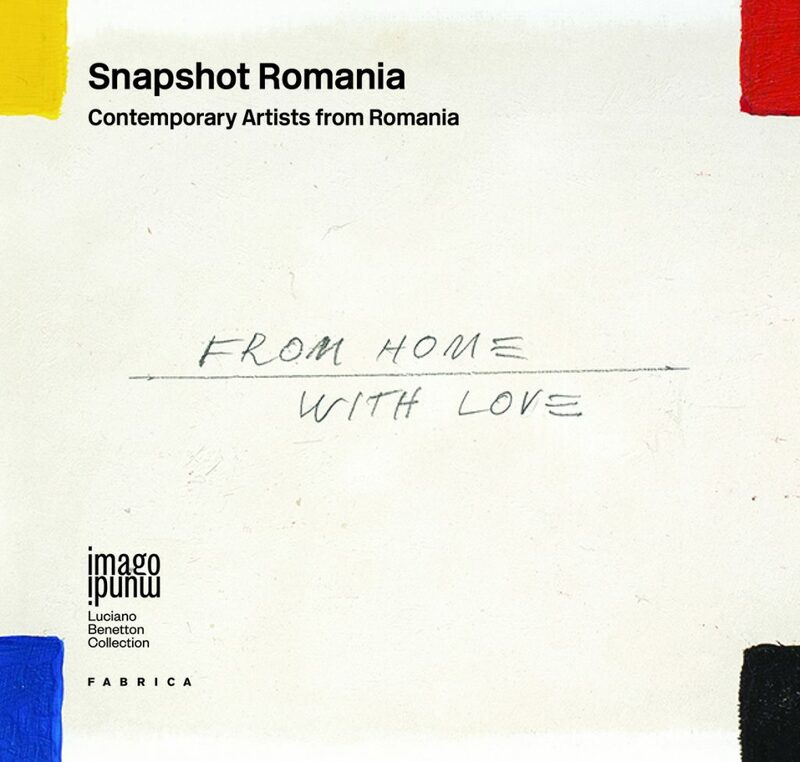 Antiga Edizioni, English / Italian / Romanian, 348 p.
An enlightening, wide-ranging and coherent snapshot of contemporary art in Romania, the historical and geographical crossroads of Europe. Nearly 150 paintings created in 2013 by established and emerging artists of all generations, who together bear witness to a moment of extraordinary creative vitality in the country. A pictorial narrative constructed of many different styles, colours, studies of light and shadow, perspective illusions, techniques and materials that come together in a multiform story: from socialist aesthetics to tradition, from the classical to the acutely experimental. More about the collection here.